Alfonso Cauron’s masterpiece just won Best Picture and Best Director at the New York Film Critics this afternoon. 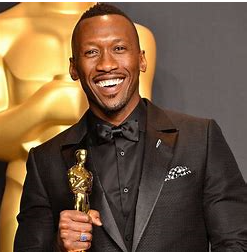 His scintillating Black and White cinematography won that award, too. Ethan Hawke won Best Actor for “First Reformed” and Paul Schrader won for his screenplay. “First Reformed” also scored in these categories at the Gotham Awards. 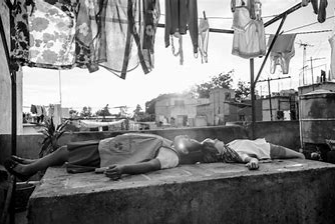 This year I saw one of the best films I’ll ever see, bar none, and it was the NYFF centerpiece film “Roma.” Mexican Oscar-winning(director for “Gravity)Alfonso Cuaron has done the seemingly impossible follow-up to that intergalactic magisterial feature. He has turned the camera inward and backward. To his childhood in Mexico City. And he’s done it in Black and White! And it is without a doubt one of the best films of the year and one of the best films I’ll ever see. Ever. 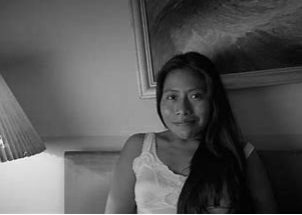 The most unlikely of subjects, the inner(and outer) life of a maid, the brilliant Yalitza Aparicio. 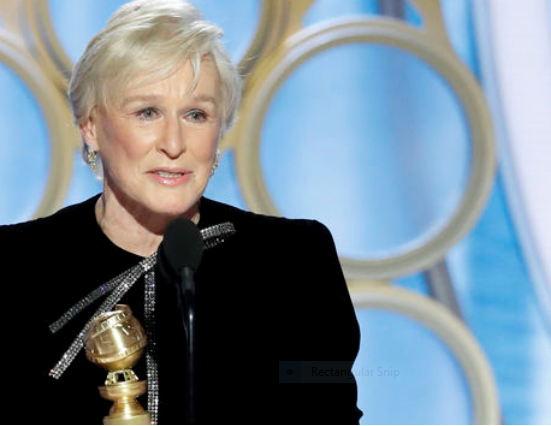 She has never acted before and she just takes your breath away as Cleo. The put-upon, multliple-dutied nanny, housekeeper, laundress and mother of the earth. She really is the glue that is holding this upper-middle class doctor’s family together as they seem to be falling apart. Her story is galvanic, epic and heart-breaking and Aparicio embodies everything that is noble and good in 1970 Mexico, which is a scene of almost constant class conflict and wars. You know Cleo is more than capable of the humble, quotidian of chores she is tasked to do, but where else can she go? She clings to her menial job as if it were a pair of well-worn rosary beads. She prays for her hired family and we pray for her to transcend their problems, as they treat her and mistreat her, as all servants are treated. You know if she loses this job, with this her adopted family, she will lose her life. 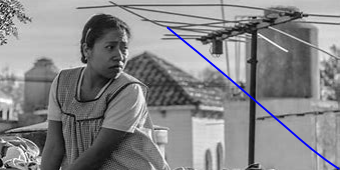 Yalitza Aparicio could and should get nominated for Best Actress, as Cuaron certainly will be for Best Director. He also wrote the screenplay. He also shot it. He also co-produced it and co-edited it. And every gorgeous black and white shot should be framed as a work of art, even though he is photographing the most ordinary things. Cuaron had a nanny Lebo, and that’s who Cleo is based on. And when he showed the completed film to her, she burst into tears, as I did watching it. This film is a love poem to her. And to all mothers and unselfish care-givers. To tell you any more of the plot, of what happens to Cleo, as it all rings so true, it hurts. It would spoil it. It will break your heart. “Roma,” the name of the area of Mexico City the film is set in, in simply the best film he’s ever done, and a masterpiece.